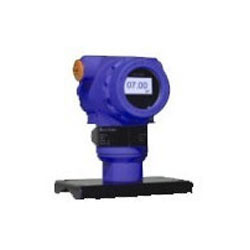 Our range of products include ph sensor, flame photometer, gas detector, industrial analytical instrument, standard analytical instrument and so2 analyzer. 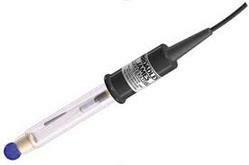 Client satisfaction is our main motive and to fulfill that we are offering to our clients technically advanced range of PH Sensor. Owing to its best sensing adeptness and optimum performance under the varying operating conditions, this Sensor is widely acclaimed among our patrons base. Our offered sensor has sleek design and is available with us in best range and specifications. The quality inspectors stringently test our entire range before the final dispatch. 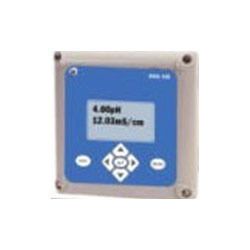 We are highly engaged in offering a wide range of rugged designed Industrial Analytical Instrument. In order to ensure its quality, our team of experts examine the entire array on various parameters of quality. We offer our entire range in several specifications in order to meet varied needs of our patrons. Our offered range is highly acclaimed for its attributes like long lasting performance. Furthermore, our valuable clients can avail this offered instrument at highly competitive rates. Accuracy: Better than + 0.25% F. S.
By keeping track with the market development, we are offering a wide assortment Standard Analytical Instrument which is designed by our experienced team of professionals, which holds in-depth knowledge about the current trends prevailing in the industry. Our offered range is thoroughly test by our quality inspectors against various quality parameters to ensure a defect free delivery at clients' end. Our esteemed clients can avail this offered instrument at budget friendly rates. 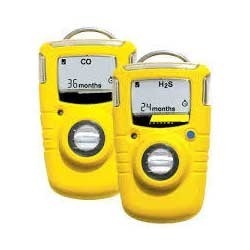 Being a leader in the industry, we are engaged in providing our clients a qualitative range of SO2 Analyzer. 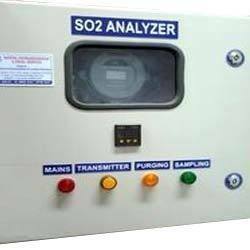 Provided analyzer is available in different technical specifications as per the demands of our clients. 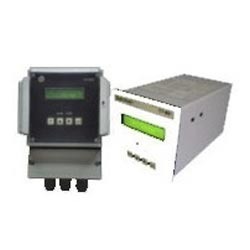 Offered analyzer is well manufactured using optimum grade components and latest technology. 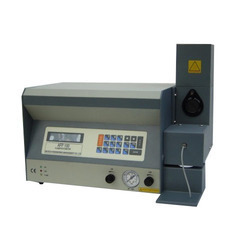 Owing to its long functional life and excellent measurement accuracy, the offered analyzer is widely demanded among our clients.